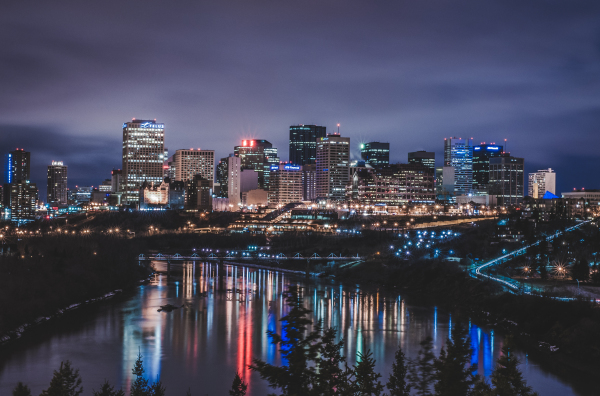 The Edmonton Consular Corps has been a vibrant member of Edmonton’s Community for several decades. The Corps is comprised of Honorary Consuls who represent 27 different countries and whose jurisdictions represent over 2 million Albertans. 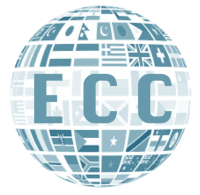 The mission of the Edmonton Consular Corps is to provide a forum for consuls in Edmonton by supporting fellow Consuls and Consulates in their respective diplomatic outreach, by building relationships with governments and community, and fostering business, educational and cultural endeavors.